I have been trying on all my old pairs of jeans from last year; I bought a couple of pairs of skinny jeans after I had Charlie as I lost quite a lot of weight straight away and didn't have much left to wear besides my work clothes! I still don't know how I lost that much weight. Believe me, I have never, ever lost weight in my life! I am not one of those people that do diets or exercise either. So it was quite a shock to find that, just two weeks after giving birth I was not only back down to my normal size, but even some of my existing stuff was a bit loose. Skinny jeans were becoming straight leg jeans! Anyway, after trying a few bits on, I realised that once again, I am smaller than I was. I have had to go out and buy a few more pairs of jeans as the ones I got last year are once again too big. I am thrilled obviously, but I have noticed that if I have a few weeks where I binge a bit and drink a bit more wine that I should, then my new jeans in a smaller size do feel a bit tight. So I know that I am going to have to be careful if I want to stay this way. So here are a few pieces I picked up for Spring/Summer. 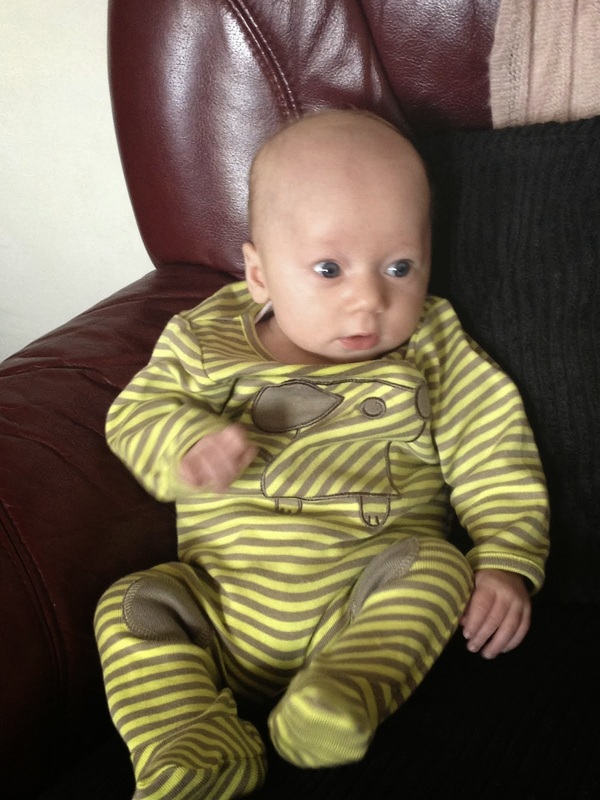 Having childminder fees takes a huge toll on my monthly clothing budget, haha. In all serious though, I think places like Asda and Tesco have some great clothes. You have to pick and choose sometimes, but on the whole there are some good key pieces each season. 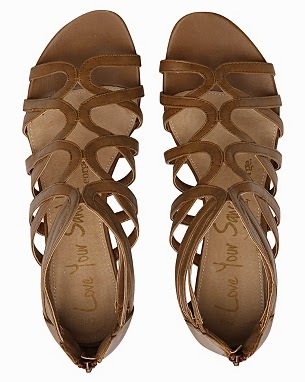 For example, these George Gladiator Sandals at £14. 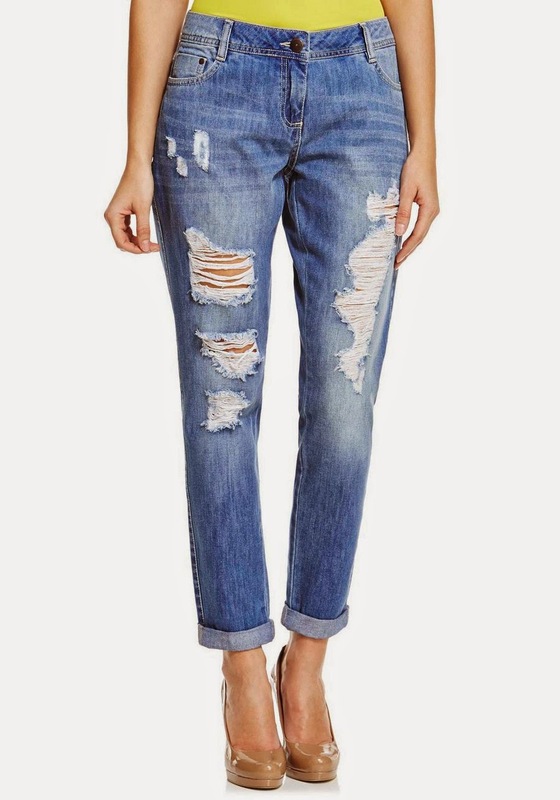 They seem good quality and are lovely paired with these jeans from Tesco, which were £18. I saw these jeans on Charlotte's blog, Write Like No One's Watching and also on Alison's blog at Not Another Mummy Blog. I've never really had 'boyfriend' fit jeans before, I didn't think they were very flattering on me, but I love these. I also picked up this t-shirt from Next. Now, I should state that I have no grand illusions about my little blog. 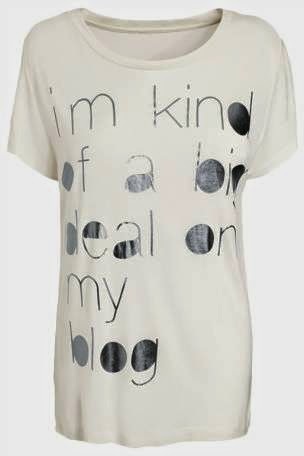 I know I am nothing special and I am far from a big deal. But I still like the idea behind it and it's a bit quirky. 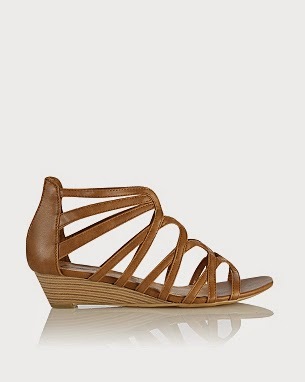 Also, a bit of a bargain as it says £16 but when I put it in my online basket it came up as £8! 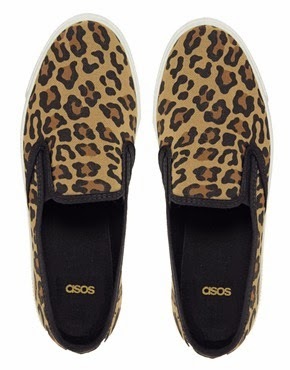 However my favourite spring buy has to be these Asos Dockland Plimsolls in Leopard print. Not bad for £20, considering a similar pair from Vans is £45! 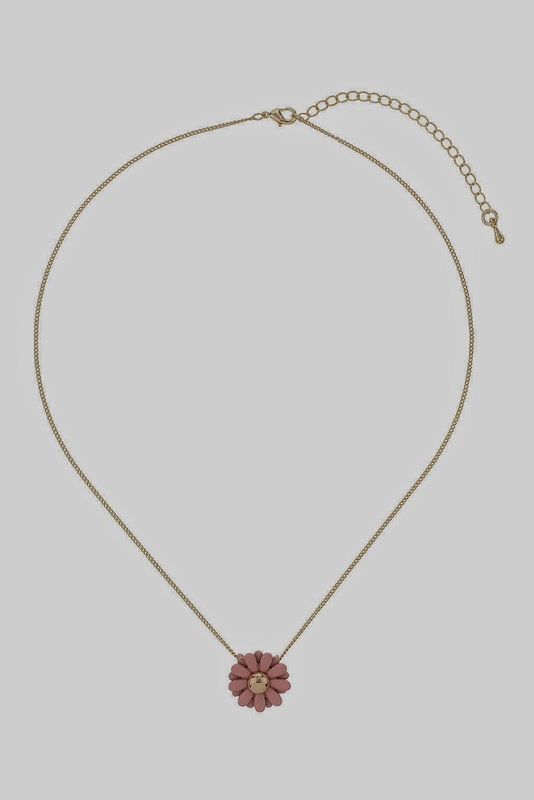 Finally, I couldn't resist this cute little necklace from Topshop for £5. I bought it in yellow, but they don't seem to have it online. So, total spend for Spring/Summer was £65. Considering I got two pairs of shoes, a pair of jeans and a top, I think that's pretty good! Hubby would impressed! If he knew, haha. 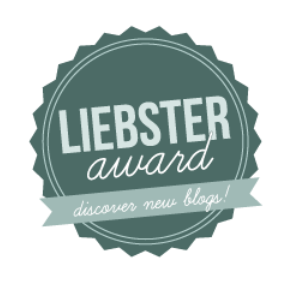 Liebster Award - I received a nomination!